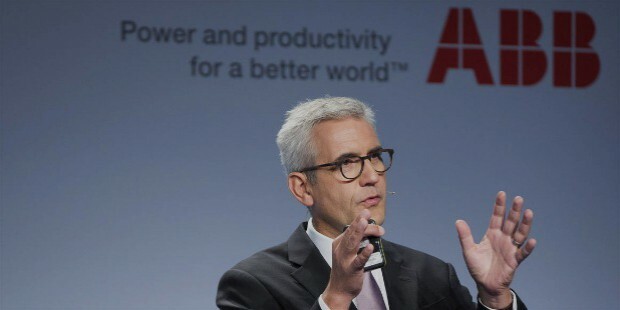 ABB or the ASEA Brown Boveri is 158th ranked company in Forbes Ranking of 2013. It deals in robotics and automation majorly. It is a multi-national company based in Switzerland with bases in Sweden and Switzerland. 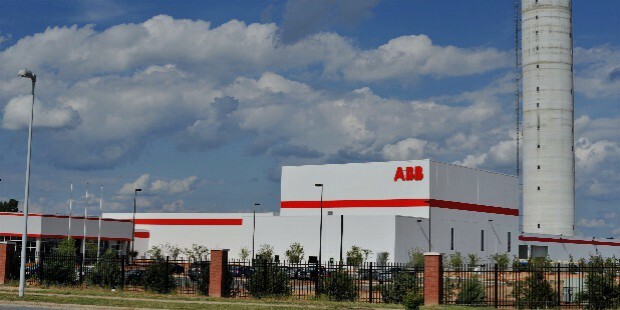 The company is Swedish-Swiss and is one of the largest conglomerates in the world. It has operations in over 100 countries across the globe. It reported a global revenue of 35.5 Billion US Dollars. 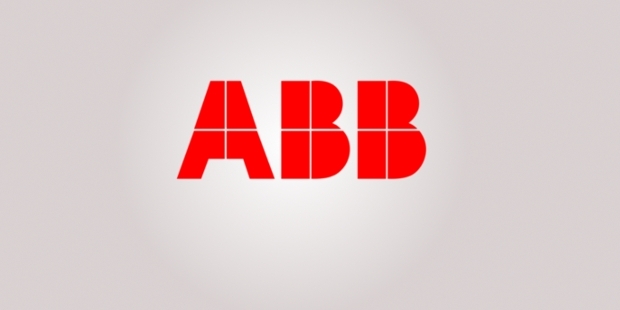 A merger of Sweden-based ASEA (Allmanna Svenska Elektriska Aktiebolaget) and Switzerland based Brown, Boveri, & Cie (BBC) resulted in ABB or ASEA Brown Boveri in the year 1988. BBC had already taken over Maschinenfabrik Oerlikon in 1967. ASEA’s CEO Percy Barnevik ran the merger until 1996. 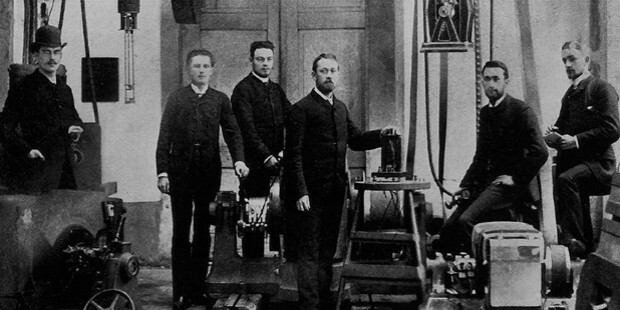 ASEA was incorporated by Ludwig Fredholm in 1883 while 1891 saw BBC being founded in Baden, Switzerland, by Charles Eugene Lancelot Brown and Walter Boveri. It was founded as a company producing AC and DC motors, generators, steam turbines, and transformers. 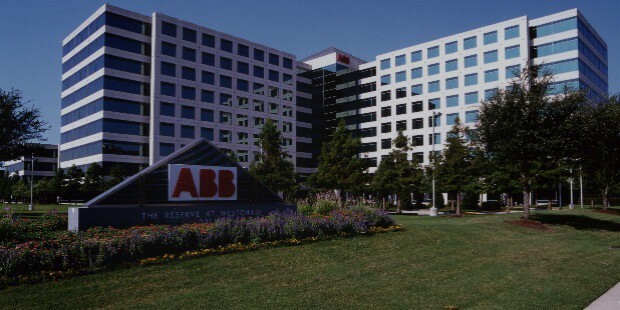 ABB Ltd is headquartered in Zurich, Switzerland, where Brown, Bovery, & Cie had their headquarters. Besides this, they have contact centers in the following locations: Argentina, Australia, Belgium, Brazil, Canada, Chile, China, Columbia, Czech Republic, Denmark, Ecuador, Egypt, Estonia, Finland, France, Germany, India, Italy, Japan, Luxembourg, Malaysia, Mexico, Netherlands, New Zealand, Norway, Peru, Poland, Russia, Saudi Arabia, Singapore, Slovakia, South Africa, South Korea, Spain, Sweden, Taiwan, Turkey, UAE and USA. 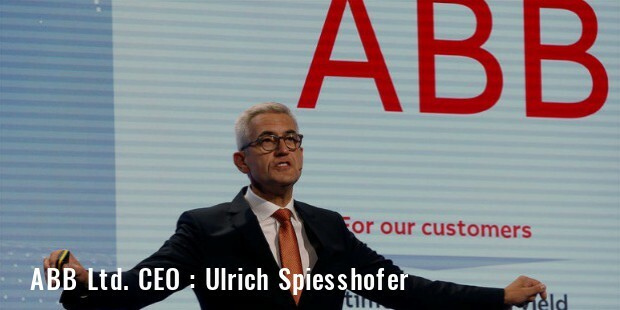 ABB runs its operations based on a matrix structure. It has one corporate division and four production divisions. Electrification products department deals with low and medium voltage product manufacturing majorly. 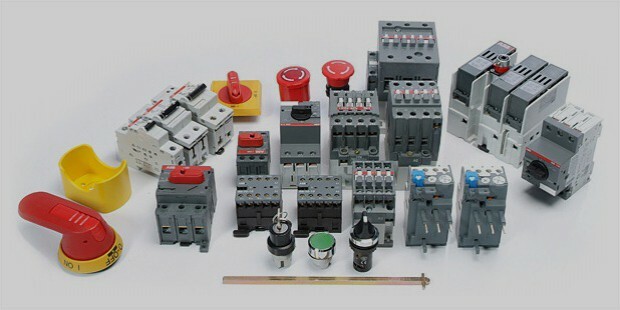 Some of the products in this unit are switches, circuit breakers, wiring accessories and enclosures among others. 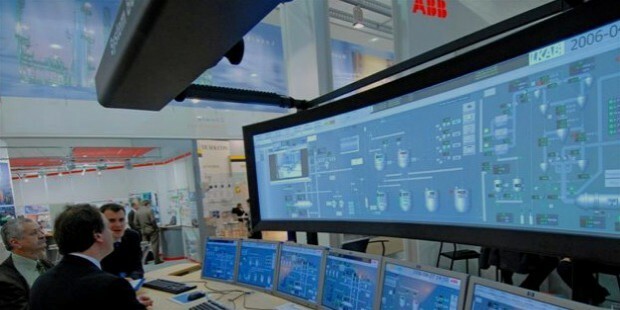 Process automation business deals with control, plant optimization, and industry-specific automation applications. Discrete automation and motion sector deals with industrial production segment, and the products and services requirement for the same. The Power Grids sector is all about the transmission and distribution of power- as the name suggests. Corporate Channel deals with the overall running of the companies and ensures smooth management and functioning. The company has its own chain of school where students are trained in their industry-specific subjects as a specialization. And the list goes on for the products and services covered by them. 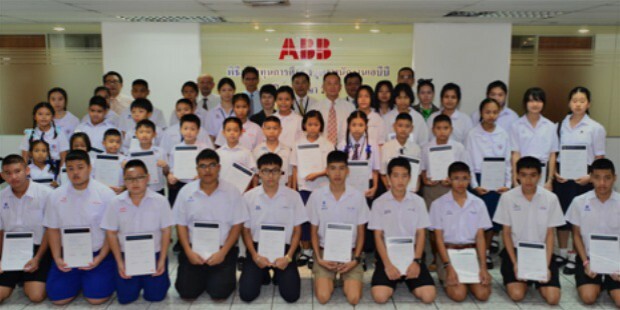 As part of their corporate social responsibility, they have already been providing specialized education through their schools- which result in direct employment. They don’t hurt the environment as they believe it is possible to develop without using earth’s resources. They provide humanitarian aids and engage in community development. They also contribute to environment and nature via several projects. 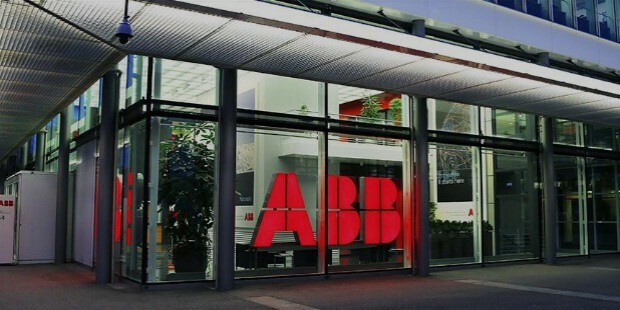 There’s hardly any part of the world that isn’t touched by ABB Ltd, and they produce so many great products and services that they have left an impact on most professionals. They’ve succeeded in garnering positive reviews for their products and services, and have a truly long history of satisfied clients.